The Kiama wedding trail is a contemporary fresh approach to traditional wedding expos. This exciting new concept will highlight Kiama as the perfect wedding destination showcasing all participating venues and their amazing setups. Each venue will have the area’s most creative and inspiring suppliers, displaying the essential ingredients required to make the day perfect. Get advice from the best dress makers. Visit a variety wedding venues. Want to win $5000 towards your wedding reception with any of the participating suppliers? Who doesn't! 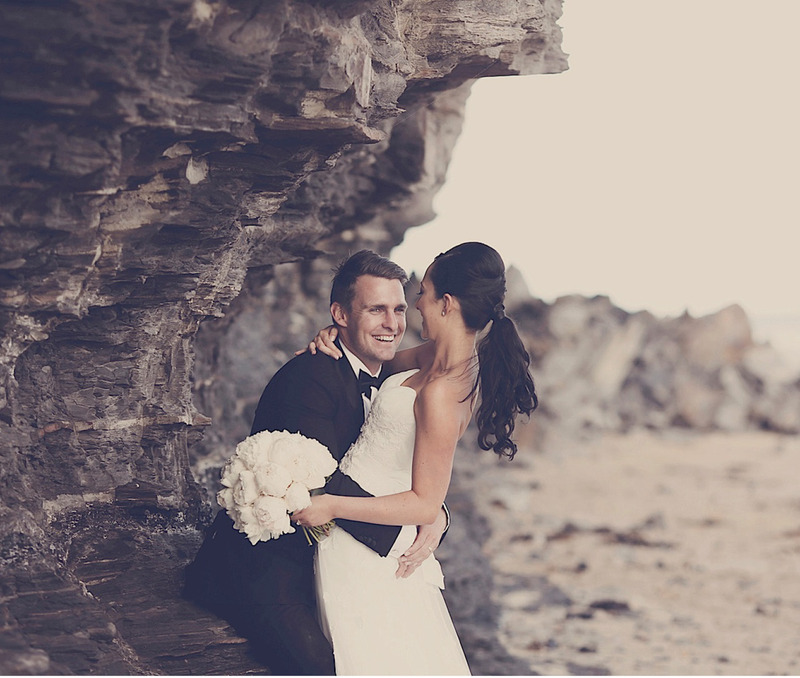 Come along to Kiama I Do wedding trail and visit the participating venues and suppliers. Get your passport stamped by them. 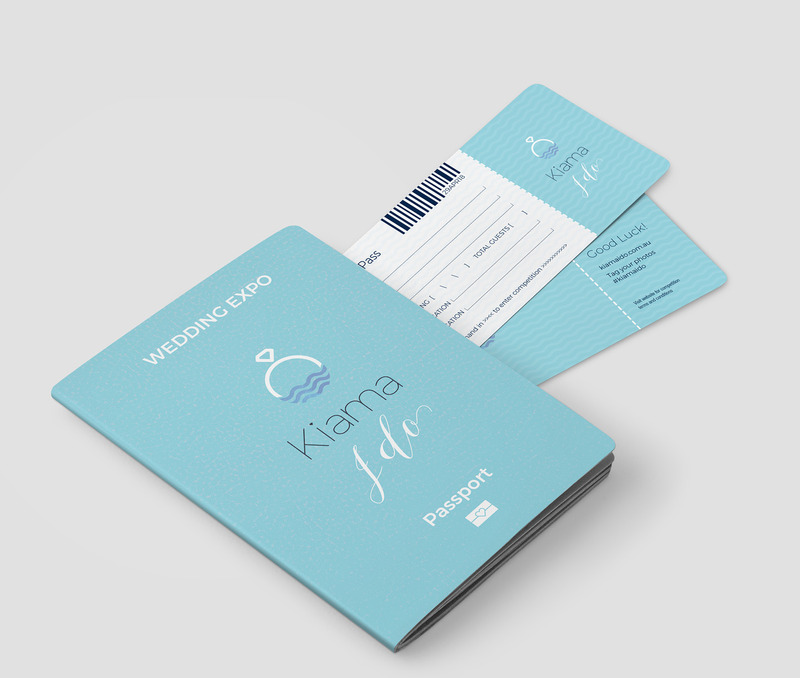 Fill in your boarding pass telling us what will make your perfect Kiama I Do wedding in 25 words or less, then hand it in to enter the competition! Wishing you the best on your wedding day!